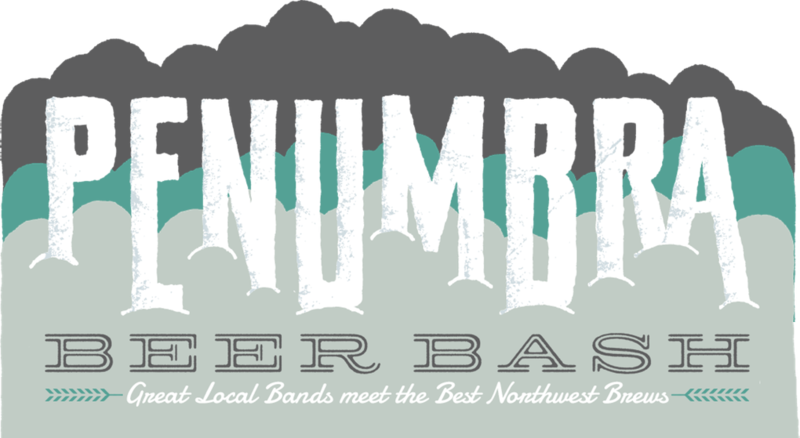 Penumbra Beer Bash is back for another year of shockingly good regional beer and energizing local music. Celebrate the END OF WINTER in our dreary town with The Stranger and friends at the best party of the year. Featured beers include top Oregonian microbrews from: Boneyard, Crux Fermentation, Double Mountain, Fort George, Gigantic, HUB, Laurelwood, Ninkasi, and pFriem. And amazing Washington beers by: 7 Seas, Big Al, Elysian, Fremont, Georgetown Brewing Co, Hilliard's, Machine House, Naked City, No Li, Odin, Reubens, Schooner Exact, Silver City, Standard, Stoup, Two Beers, and Urban Family. Ciders by: Finn River and Seattle Cider Company. VIPs get all of the above plus extra drink tickets, exclusive early entry at 4pm and a Randall Card good for a flight of 10 unique local infusions hosted by Pine Box. Yes, there will be delicious food trucks in our courtyard! And if you download the Flywheel app and use the code: PENUMBRA you can get $20 ride credit instantly, whether you use it to ride to the event or for a different trip. Either way, be safe! Proceeds from this event benefit the 2014 Genius Awards non-profit arts grants.